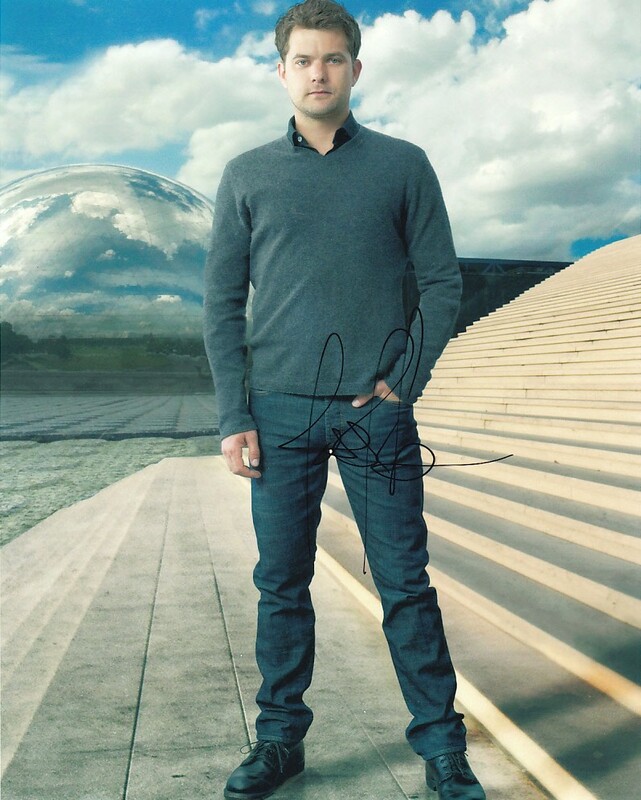 8x10 photo autographed in thin black marker by FRINGE star Joshua Jackson (Peter). Obtained in person at the 2011 Hollywood red carpet premiere of Unknown. ONLY ONE LEFT. With certificate of authenticity from AutographsForSale.com.